Eric Holcomb has signed an executive order creating a position within his office to oversee all state agencies involved with drug prevention and treatment efforts. Retired Goodwill Industries of Central Indiana CEO Jim McClelland will serve as the new Director for Drug Prevention, Treatment and Enforcement. In that role, he’ll be in charge of overseeing the drug-related efforts of nine Indiana agencies, including the Department of Health, the Professional Licensing Agency and the Family and Social Services Administration. The six other agencies under McClelland are the Department of Correction, the Indiana State Police, the Criminal Justice Institute, the Department of Child Services, the Department of Toxicology and the Department of Homeland Security. McClelland will also serve as the governor’s chair on the new Commission to Combat Drug Abuse, which went into effect after the state’s multi-agency Governor’s Drug Task Force on Drug Enforcement, Treatment and Prevention sunsetted last year. Indianapolis Republican State Senator Jim Merritt, a member of the former governor’s drug task force, says as the state has grappled with the drug abuse crisis, certain inefficiencies have come to light. “Many of the agencies were working in silos and there wasn’t enough communication, there wasn’t enough collaboration,” Merritt says. 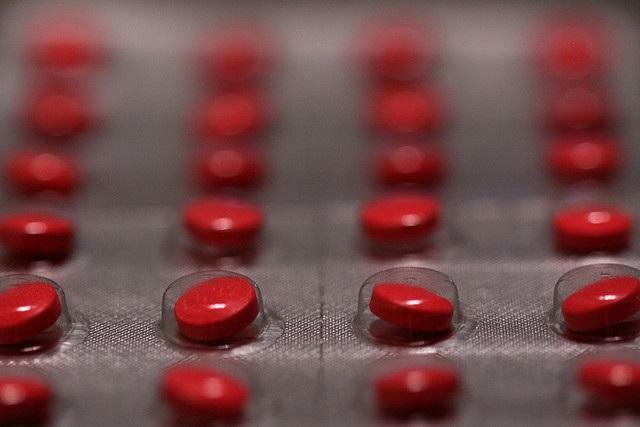 The senator says McClelland’s job will be streamlining the state’s drug-control agenda. Holcomb Administration officials declined interview requests, and McClelland could not be reached for comment, so it’s unclear exactly how much power such a position will wield. 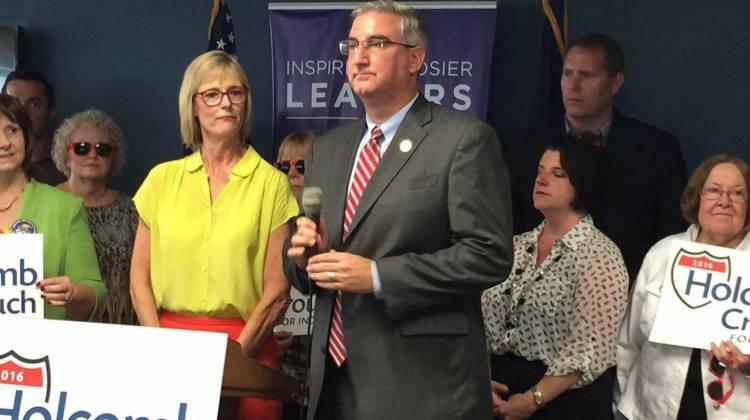 During a press conference last week, Holcomb said he expected McClelland to be involved in determining if the state should fund Indiana’s several syringe exchange programs. “Whether it’s searching for some federal dollars—there may be some in the future—or redirecting state funds, that will be under his purview and one of his charges,” he says. Last year, congress lifted its ban on federal funding for needle exchanges, though it’s still illegal to use federal funds to purchase the actual syringes used. In Indiana, state funding for syringe services programs is still prohibited. Whatever McClelland’s stance, providing state funding for such exchanges is an issue that would ultimately have to be made in the legislature. 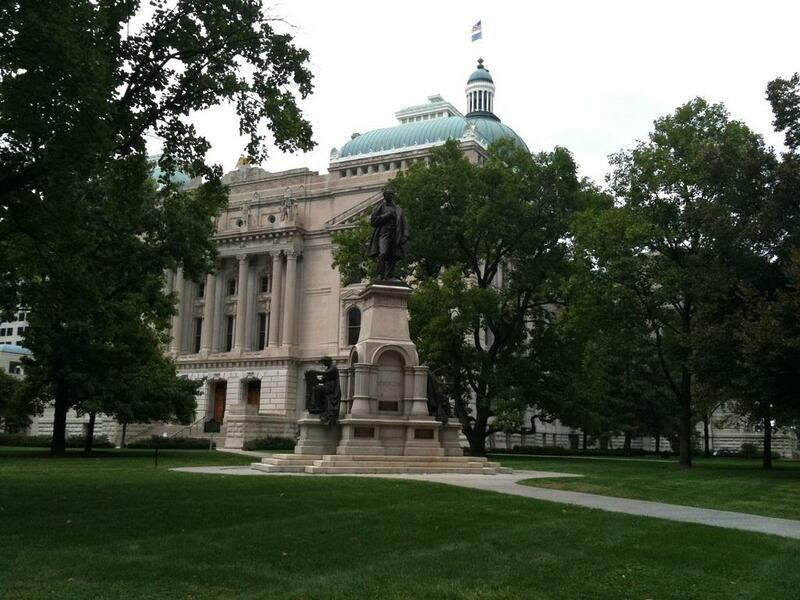 Holcomb’s budget proposal, presented on Tuesday, allocates $5 million for the new office. A group created to respond to Indiana's growing drug abuse epidemic will now give way to a permanent commission studying the same topic. 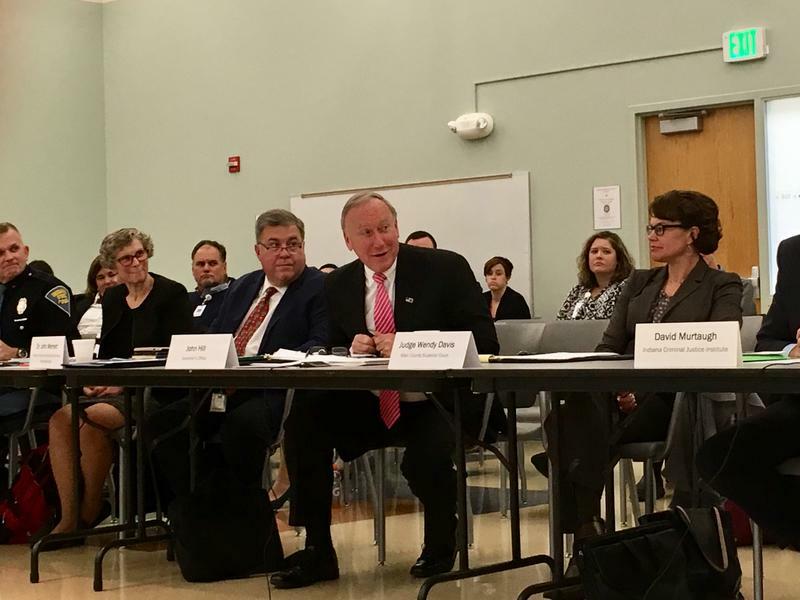 The Governor’s Task Force on Drug Enforcement, Treatment and Prevention met for the final time Monday. The temporary task force was created to study the state’s drug epidemic and recommend actions to the governor. A permanent replacement —the Indiana Commission to Combat Drug Abuse—will begin meeting in 2017. While Indiana lawmakers are considering different ways to reduce production of methamphetamine, police officers across the state are doing what they can to get the producers of the highly addictive drug off the streets. To better understand the problem of policing meth, Indiana Public Broadcasting’s Leigh DeNoon takes us on a ride along with an Indiana State Police meth suppression team. Indiana Governor-elect Eric Holcomb says changing the state’s top education official into an appointed, not elected, position will be one his top priorities during the 2017 legislative session.